Welcome to Breaking News ‘church news’ on influence, Tamera Bowling. Everyday, we swing round the world to bring your trending news and updates through investigative field-force. From the popular to rarely reported events we shock you with the real gist as they happen. From Dublin, I bring you report on latest church event in philanthropic service. Stay tuned! 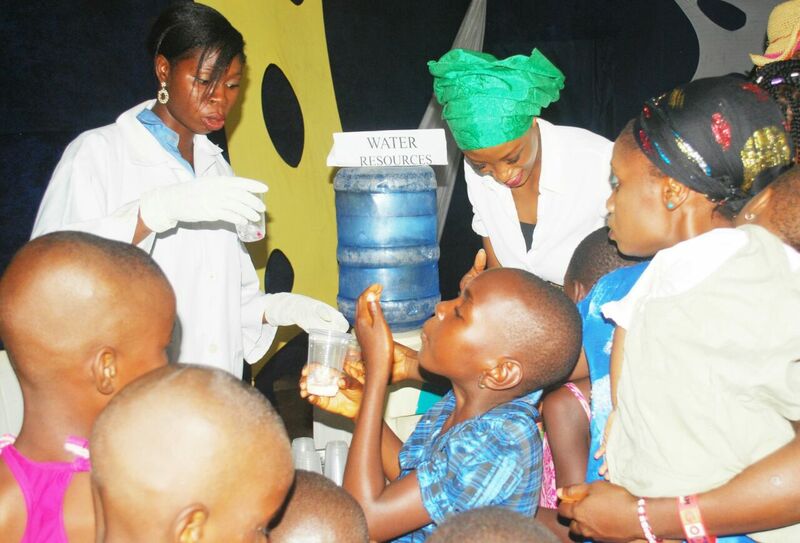 Light shinned like the appearance of rainbow in horizon of Abraka Community Delta State today as 252 Indigent Children were subjected to a first class free medical cleanup. 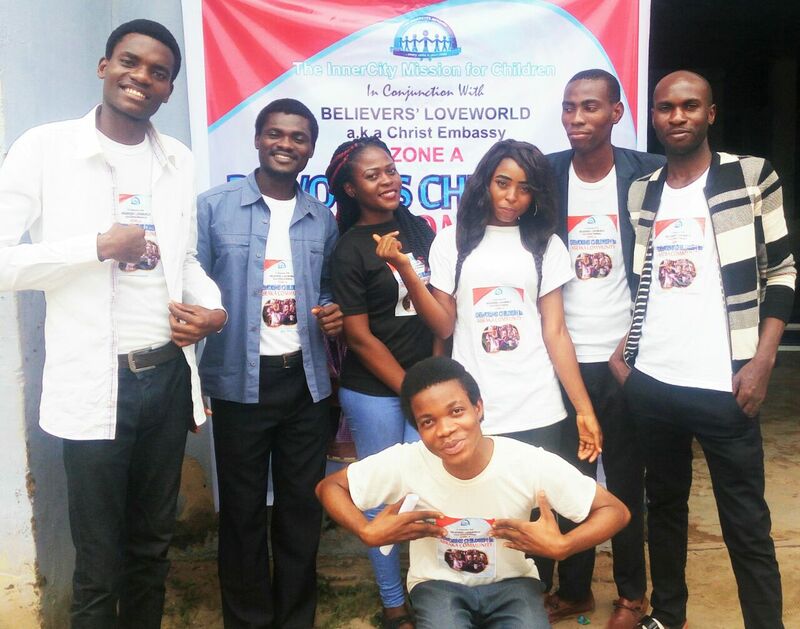 The passion saddled and faith inspired exercise designed to deworm children who are without hopes and in complete helpless situation was a giant step in the path of nation building by Delta State Believers’ Loveworld Campus fellowship a.ka. 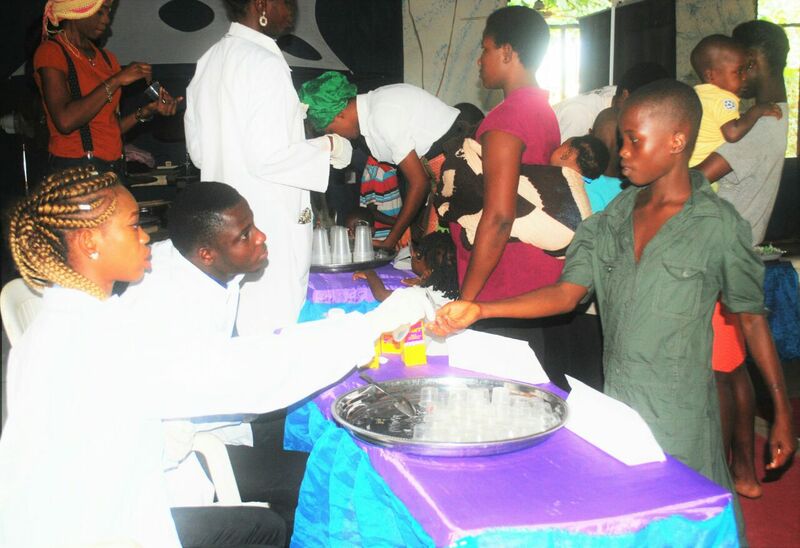 Christ Embassy, Zone A in partnership with the Ministry’s NGO ‘Innercity Missions. Innercity Missions is the ministry’s premium non-governmental organization committed to chartering to the needs of indigent children and families, and is recognized by the United Nations. The event which held at the school auditorium had many parents and guardian bring their kids from Abraka community to partake in this timely and epochal apostolic, charismatic, celestial and ecclesiastical benevolence. Songs of praise and thanksgiving filled the atmosphere by delighted parents and beneficiaries whose gratitude are evergreen to Pastor Chris Oyakhilome PhD for giving the ministry’s partners from BLW ZONE A such platform to bring them a life changing touch of love that has left the destinies of their children completely altered for good. Indeed the gospel is changing lives and truly the word of God is the only real answer to all man’s problem. This News is confirmed and was investigated. A chapter Pastor of the Ministry made this known to IWAB CEO. For more details, call our numbers. IWAB is not liable in any way to the misinterpretation or misappropriation of/by anybody and is not under obligation to offer further explanation other than this in the case of skepticism or individual divergent opinions!